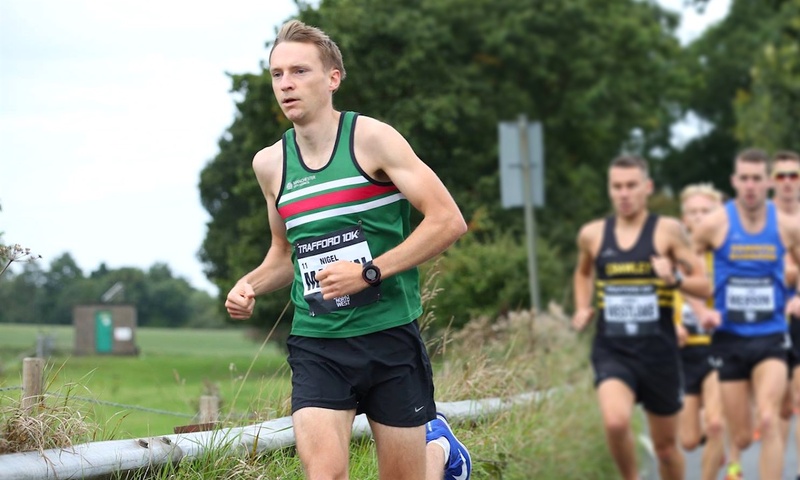 The Sale Harrier discusses his recent performances, training set-up and goals for the future. 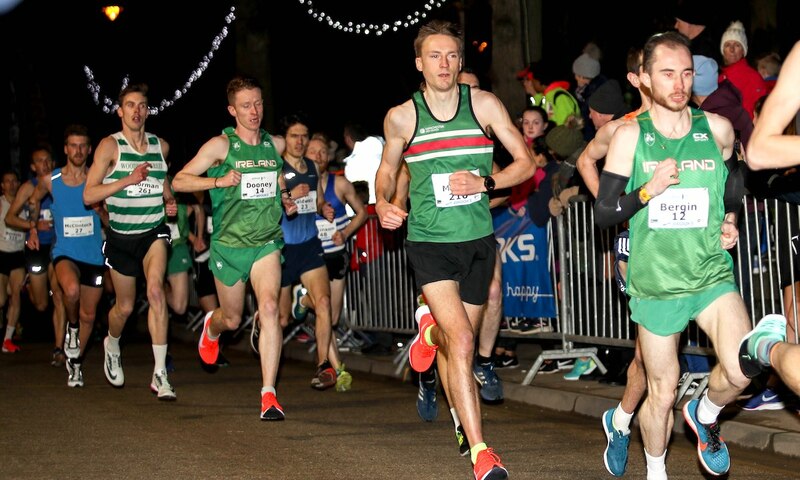 Every weekend there are athletes having ‘breakthrough’ performances, but when Nigel Martin ran 13:54 at the Armagh 5k it really did feel like new ground. After first meeting ‘Big Nige’ – which no one really calls him – in Portugal back in spring 2017, the hardworking northerner has been a personal source of inspiration, simply for his consistent dedication to the grind. Big Nige gets the job done, week in, week out. Training under the wing of Sale Harriers stalwart Norman Poole means being at the track on a regular basis, just as the coach is every week. The president of the British Milers’ Club is spoken of highly by all of his athletes and also those he hasn’t coached, such is his reputation. “At the beginning of each planning season, so September normally, Norman and I sit down and plan out the goals for the year ahead,” Martin tells Fast Running. “There’s a big plan with key races, tied in with the long term ambitions and gradual progress towards them. It seems three years of “underwhelming” training has produced some overwhelming results. Built on a basis of controlled two week builds, followed by an easier week which often has a race, Martin has the simple basics of track work, tempo runs and a Sunday long run with easier mileage around this. “It will usually be two weeks of 85-90 miles, something I have built up to over the years, followed by a lower week of around 60 miles,” he explains. “Norman wants me to always respect my races so we have a taper for those and this usually ties in with the lower mileage. When I initially met Nigel in Portugal a couple of years ago it was somewhat strange for me to hear of someone focusing on certain shorter races, like Trafford 10k, Wilmslow Half and the Armagh 5k. I was used to people targeting marathons or ultras, running in new places each time to build on the experience. Seeing someone dedicate all this training to simpler, but no less respected goals, was new. It is clear that Armagh gave Martin the belief going forward into the next three events. Changing expectations can often throw a runner but the results are built on a solid foundation. As was the case here, a runner can do wonderful things with the right confidence, as evidenced by his 65:26 win at the competitive Wilmslow Half in late March. So how did everything go down at Armagh? Hearing the result when I crossed the finish line a fair bit later did actually make me shout for joy so I have already put forward a theory in this article, but here’s how Big Nige saw it. “I knew from previous years that I was going fast, but I was focused on the runners around me. The leaders were just ahead, 5-10 seconds or so, so it was where I expected to be. The initial reaction when greeting Nige at the finish said it all. “I just didn’t think I had the natural talent to run that fast.” It gives hope to us all of what we might achieve with dedication, hard work and consistency. “People train faster and race more often that I do, but I’ve found what works for me,” he intelligently says. 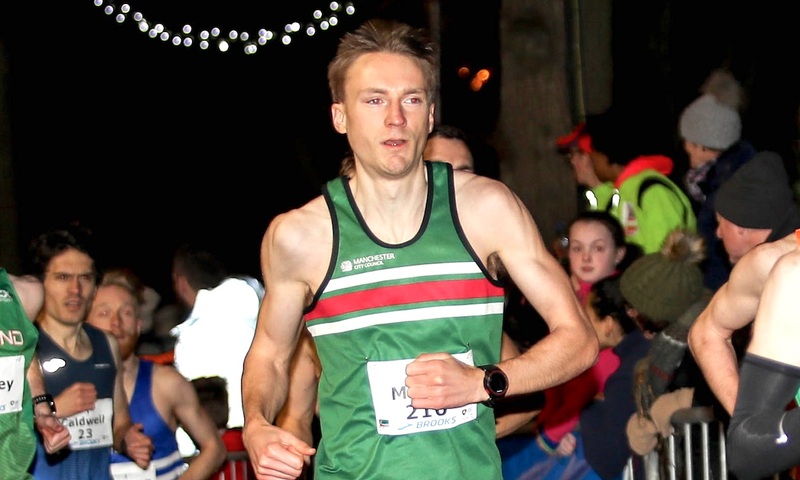 Armagh was followed by 11th at the National Cross, 29:55 for fourth in tough conditions at Trafford 10k and then lopping five minutes from his half marathon PB to run 65:26 at Wilmslow Half for the win. It’s a string of results that would make any club runner jealous. Whether the hardworking northerner decides to focus on the marathon or not, it’ll be exciting to see what the future holds. No doubt some more inspiring results to showcase the importance of simple, progressive and dedicated training. Big Nige is moving forward.